Comex Gold for August delivery has eased to $1338.5 per ounce from previous settlement of $1339.2 an ounce while at India’s Multi Commodity Exchange (MCX), gold for August delivery fell 0.26% to Rs 28421 per 10 grams. 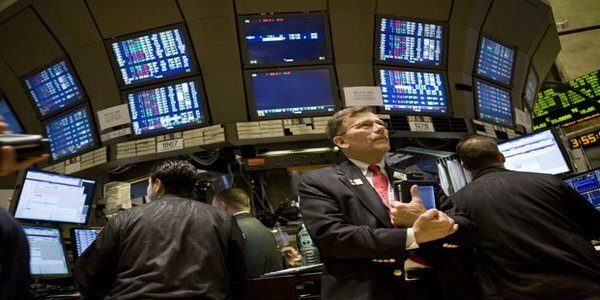 Analysts attributed the fall in Comex to profit taking after overnight gains on concersn about Southern European banks. The parent company of Portugal’s largest bank, Banco Espírito Santo, said it missed payments on commercial paper to a few clients, which spooked markets by fueling concerns surrounding the soundness of the banking sectors in Portugal as well as in Spain and Italy. 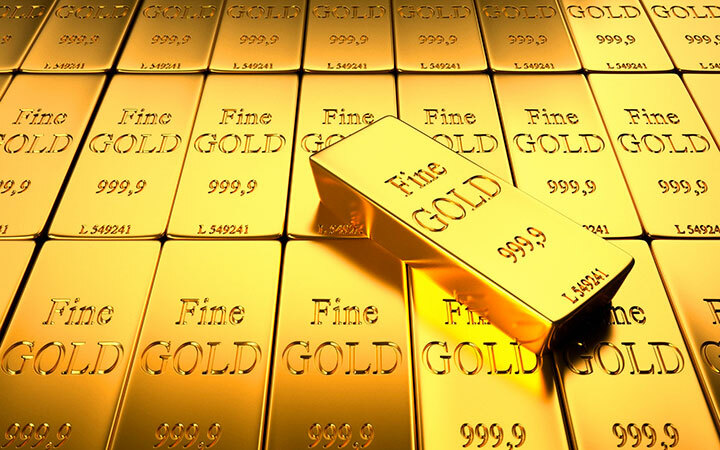 Gold has seen sharp upward move touch USD 1340 levels in Comex and spot markets while MCX Gold followed global cues to rise to Rs 28500 levels on Thursday,10th July. 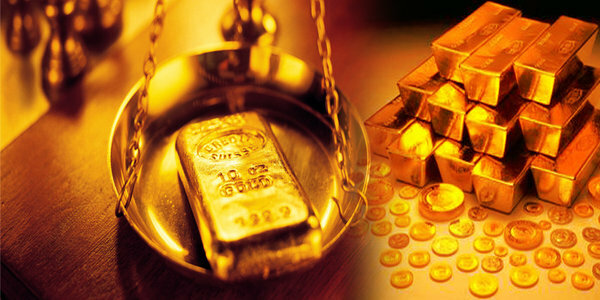 Gold may show profit booking in Indian commodities market any time.